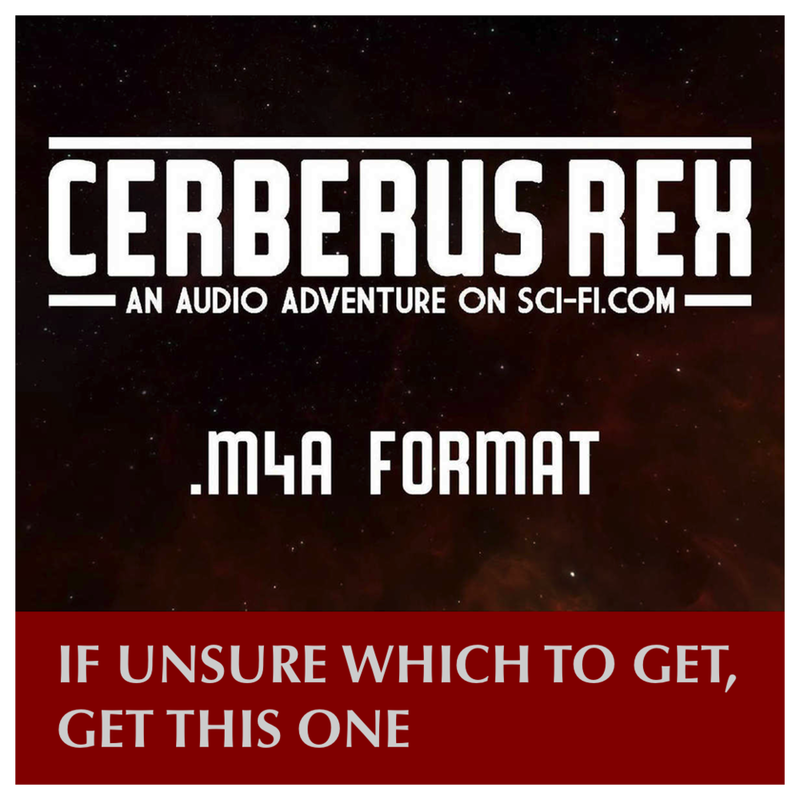 .M4A format. Lossless compression. One hour, twenty-five minutes (the full show). .WAV format. Uncompressed. The show's original format. One hour, twenty-five minutes (the full show). THE TOP OF THE LINE. This is the show in its highest available quality (.M4A or .WAV). There is a difference. IT'S CHEAP. It's $2.99. Based on its length, the leading audio content providers would charge $7 - $10 for the show. $2.99 is less than $7 - $10. We can't sell you a box of weapons, maniac. If we're going to make more of these things, we need to move some units. So buy something today to support the show!